SMS is one of the best marketing strategies of business to reach their target audience. It is absolutely like the email marketing but its result is much better than the email marketing. Email seems to be quite complex and takes a long time in getting back a response which is not hundred percent sure. On the other hand, you can only draft 160 characters in a message and that too get a determined response. This Is How SMS Companies Can Reconsider Your Marketing Spends. Everyone Understands SMS: SMS is a small message that contains all the information of the business in a compact form. It can be easily understood and recognized by the customers. It is an assured message that can reach the target on time. 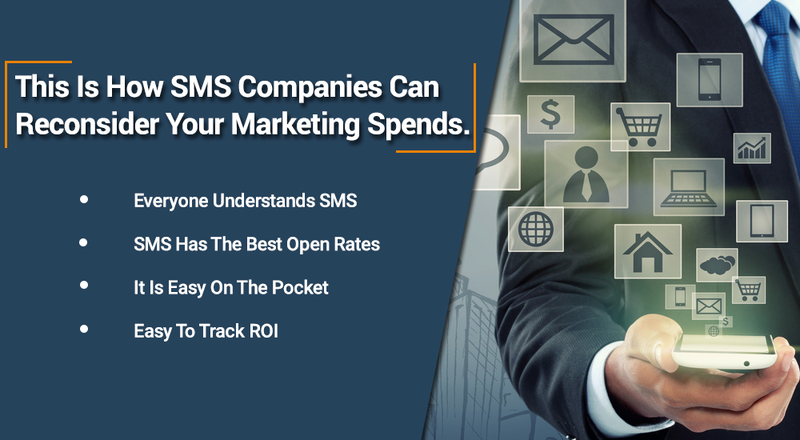 SMS Has The Best Open Rates: A business can benefit a lot from SMS marketing strategy as it has the largest opening rate. A customer can open an SMS more than he opens an email. It Is Easy On The Pocket: This marketing strategy is very cost effective for businesses. There is no need to spend a large amount on the SMS marketing campaign along with the fact that sending an SMS costs quite less. Easy To Track ROI: Businesses can easily track their ROI of an SMS campaign. This also helps businesses to set their future campaigns. 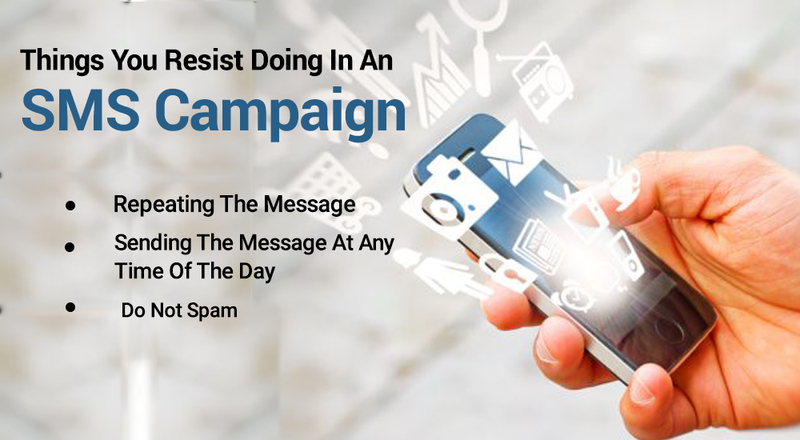 Repeating The Message: SMS message has proved itself a successful business marketing strategy but there are many things that businesses should strictly avoid such as sending of the same message multiple times or sending a same message to the entire user base. Sending The Message At Any Time Of The Day: Businesses should strictly follow the timings to send the message to the customers. Assuming to send the message at any time of the day is not going to work. Do Not Spam: Try to avoid message spamming. Do not send the messages to the customers who do not want to receive it. SMS marketing is quite a successful strategy if used by knowing SMS sending guidelines. For more information, please visit our website.